Prepare to Feast your eyes! 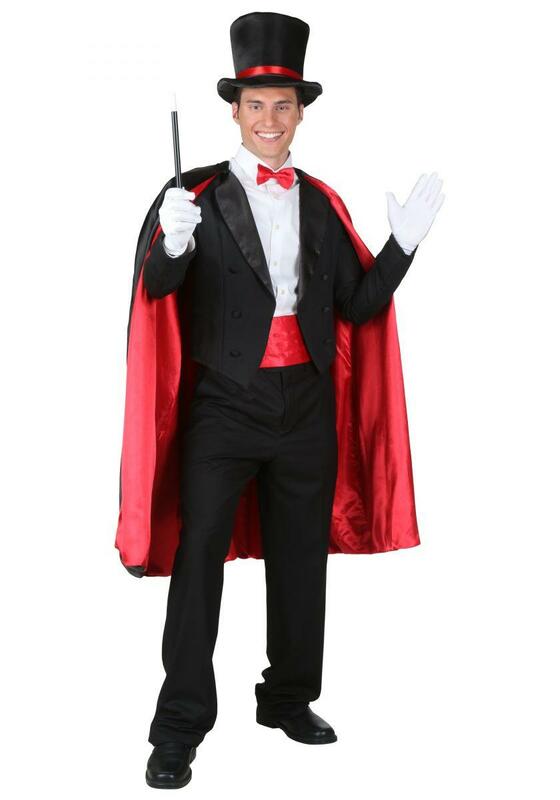 Astonish and delight everyones senses with a magician illusionist at your next event. Bring everyone together for a memorable show that will please all ages. Give us a call with the specifics of your event so we can help to provide the best possible magician for your event. 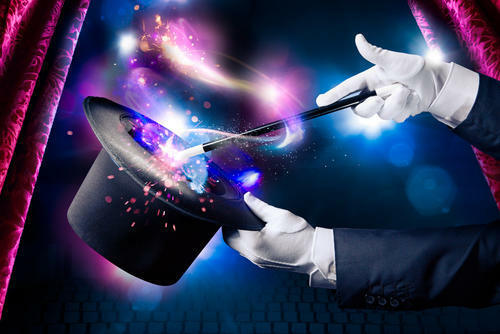 Depending on your needs, our magicians can run from $300 to as high as $700 Rates are based on 1 hour increments with discounts for additional time. Please note, dates and times are subject to availability. Contact us below to verify or plan your next event. Magicians serving the Charlotte NC area as well as the surrounding areas of Rock hill, York, Gastonia, Concord and?? ?